Give the evident unsustainability of the current model of progress, we position ourselves form a contributive attitude. We want to promote a regenerative proposal based on the activation of wills and the generation of transformative actions, inspired by more than 3,800 million years of evolution. We want to conceive new relationships of superior entity among living being respecting their environment from a broad cooperative base, promoting our self-improvement. We want an authentic path of progress that makes the vital well-being of the human being compatible with the necessary satisfaction of their survival needs. 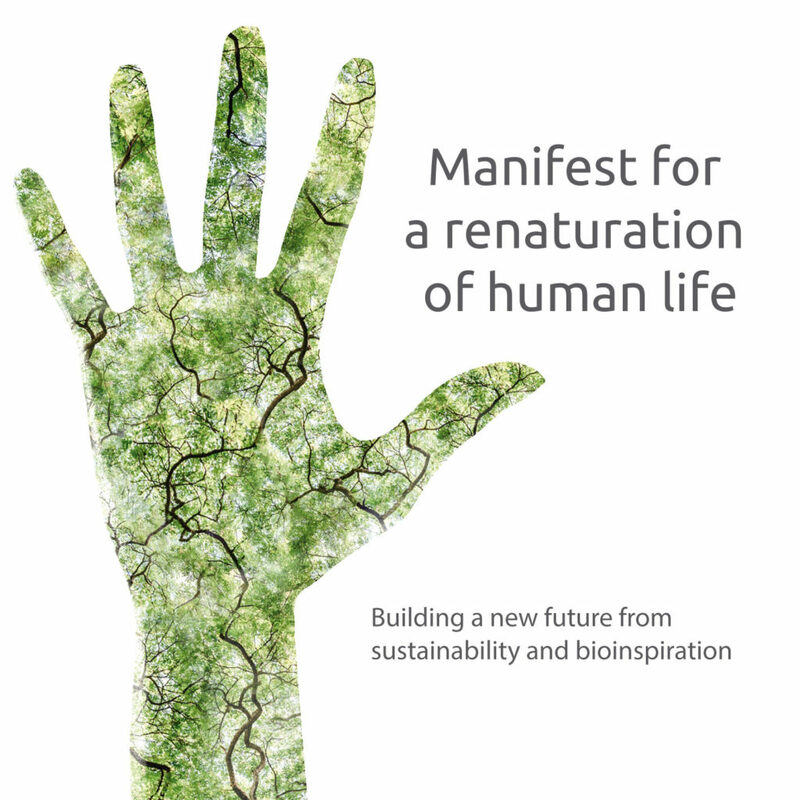 We want to manifest our transforming will, from the Biomimetic vision, to create a verifiable regenerative impact compatible with the development of life. You can join the Manifest here.